Literacy is a fundamental tool that helps ensure students reach their highest potential and develop into well-rounded leaders of tomorrow. 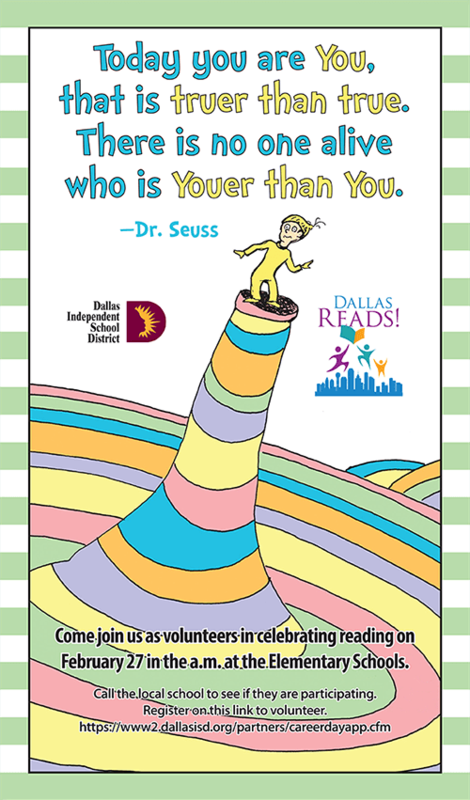 Volunteer to visit several District elementary schools to read and spend time with students. See details below to register.